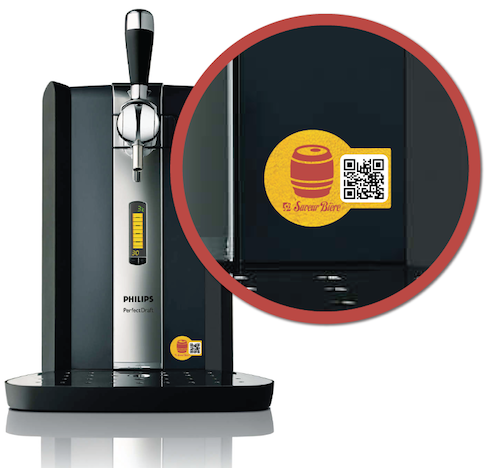 The products of your clients become intelligent and connecter to order accessories and consumables. 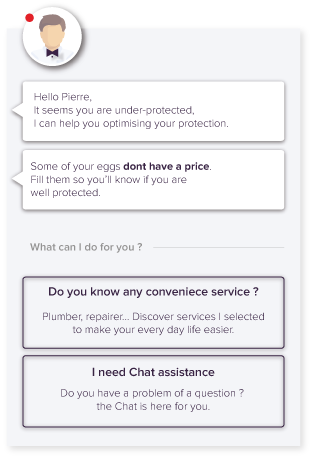 Our Eggstickes can be customised according to the identity of your brand, the true call-to-action that will delight your clients! 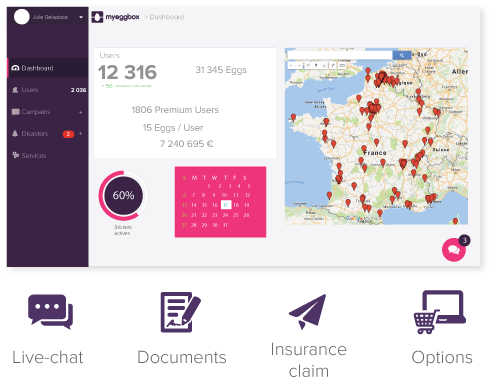 Control your customer relation with Homer usersthanks to the dashboard and Myeggbox's knowledge base. To be coherent with our principle, we offer this service, which is a real asset for our demanding clientele. 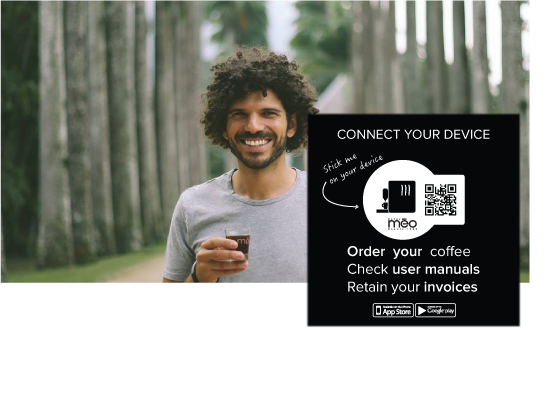 Discover how Méo coffees attracted new customers with stickers for their coffee machines. 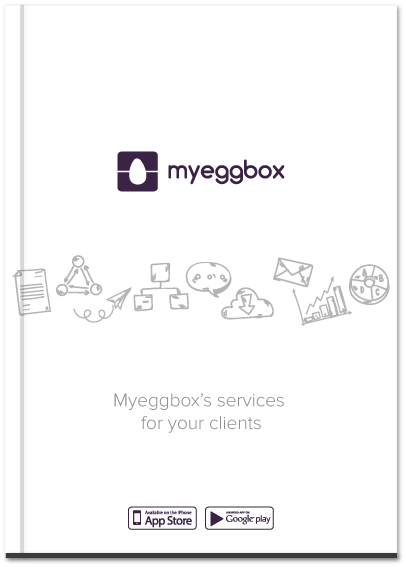 Find here a PDF version of the services Myeggbox offers to partners.